Whether your shelterbelt needs careful pruning to encourage it to take hold, or needs careful taming, Symbiosis Tree Services in Whangarei have seen it all. With years of local experience, the right tools and a keen eye for precision, we are here for all shelterbelt trimming and removal services. 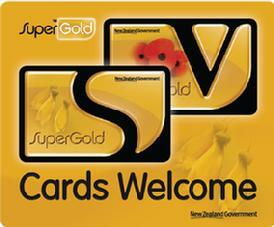 We travel throughout the Whangarei district, Dargaville and the Bay of Islands. Shelterbelts are a common feature of North Island’s landscape. Coming in many forms across the country, every region has its own peculiarities. In Whangarei, large cypress shelterbelts, often planted in the 1920’s and 30’s area common feature, dominating the landscape, and whilst many still provide excellent shelter to cattle and holding nutrients in the topsoil, they can prove to be a huge undertaking when they have finally outlived their purpose. Large or small, Symbiosis Tree Services are experts in maintaining and encouraging shelterbelt growth, as well as their complete removal. The most common species of shelter belt in Whangarei are the Lawson Cypress, the strongest of all the regions cypress trees, and Macrocarpa, which was hugely popular for its rapid, leafy growth, which allowed the hedge to rapidly take hold. It has since been discovered that cows in late pregnancy must not eat Macrocarpa leaves for fear of losing their calves. For this reason, many Macrocarpa shelterbelts are being removed in Northland. We offer the holistic service, guaranteeing complete removal, not only of the shelterbelt, but also of all debris and foliage, providing the complete service, from end to end. If you are in any doubt as to the suitability of a shelterbelt, or the type of hedging that you need, as well as the best way to encourage growth, maintain strength or reduce the size of a shelter belt in Whangarei, take advantage of our years of experience trimming and removing shelter belts. The dense, closely held nature of shelterbelts mean that they can be a huge undertaking. Especially when it comes to total removal of a shelterbelt. 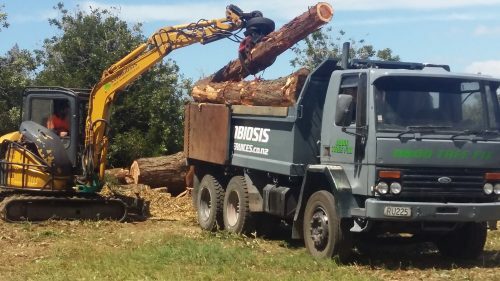 At Symbiosis Tree Services, we are equipped with the knowledge, the skills and the equipment to tame, encourage growth or remove any type of shelterbelt in Northland, from the most common types of Cypress, to the more intricate hedge varieties. We have years of experience, and pride ourselves on excellent customer service and unbeatable value on every project.